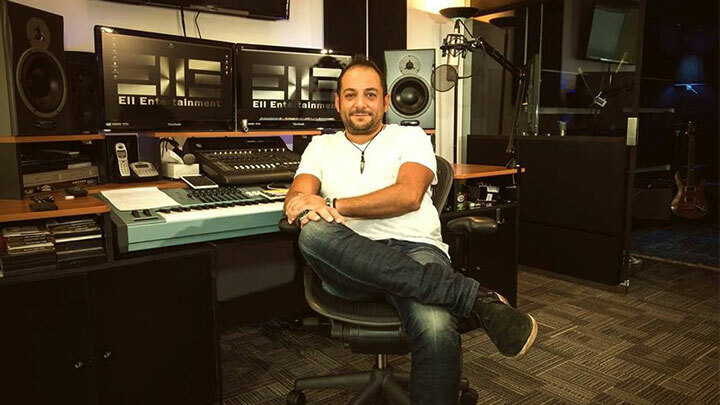 E11 Entertainment (E11E), the audio solutions company behind the Arabic version of best-selling video game FIFA 2018, today launched a lab to localize more games at twofour54, Abu Dhabi’s media hub. The E11E Game Localization Lab will be one of very few labs of this kind in the region, and will act as a one-stop shop for adapting audio content for the Arab world. This includes translating games into Arabic and its dialects, plus all sonic and visual needs such as graphics, recording, music scoring, sound design/editing, media management, and file encoding and naming for final delivery. The launch of the lab follows E11E’s success in localizing the hugely popular football simulation video game FIFA 2018 game to Arabic. The game was released by global games firm EA Sports in September and sold more than 10 million copies in its first eight weeks. Her Excellency Maryam Al Mheiri, CEO of the Media Zone Authority – Abu Dhabi and twofour54, said: “At twofour54, we actively support the development of high-quality content – particularly in Arabic. “The launch of the E11E Game Localisation Lab is an exciting development in this area, and another example of the world-class media services available in our ecosystem. Ramli worked with his team of engineers and editors to deliver almost 50,000 sound files in record time, and at the demanding quality level set by EA Sports, which also produces other video games sports franchises such as Madden and NBA Live. Users across the Arab world will hear Awad’s voice for the play-by-play announcement as they play FIFA 2018. E11E is based in twofour54, the media free zone of Abu Dhabi, which aims to become the regional hub for content creation.